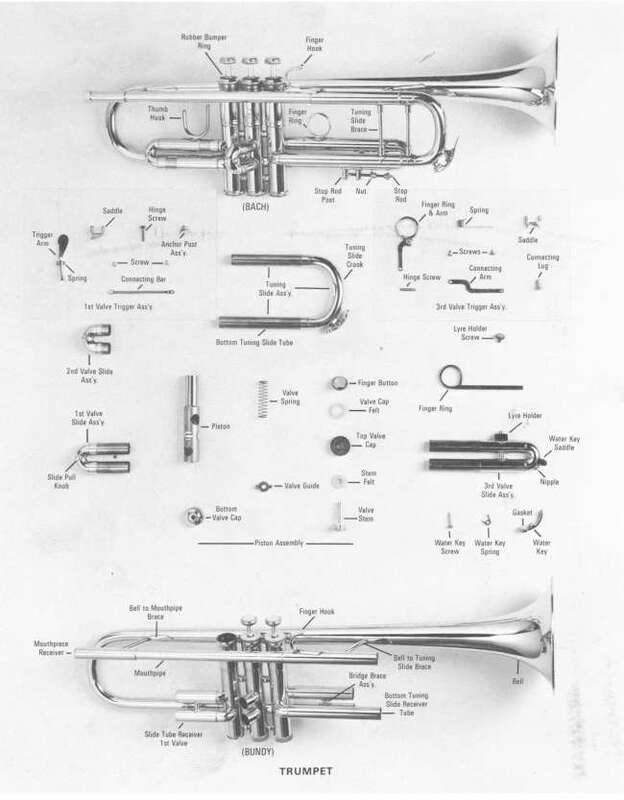 The Woodwind and Brass Workshop repairs frozen tuning slides, stuck valves and mouthpieces and service valve casings. 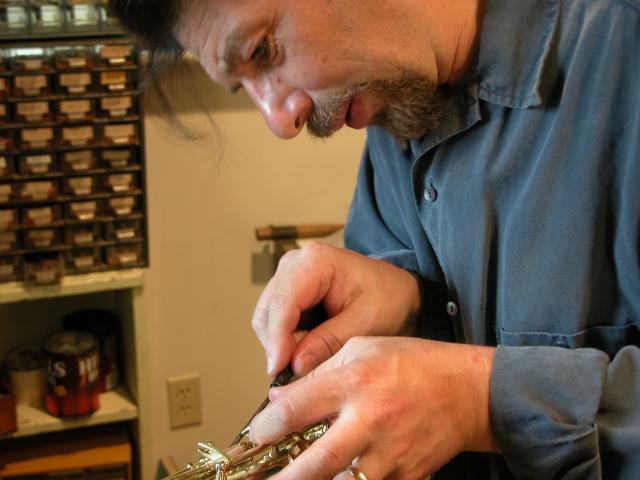 We also solder broken joints and braces, and remove dents to the bell and back-turn. 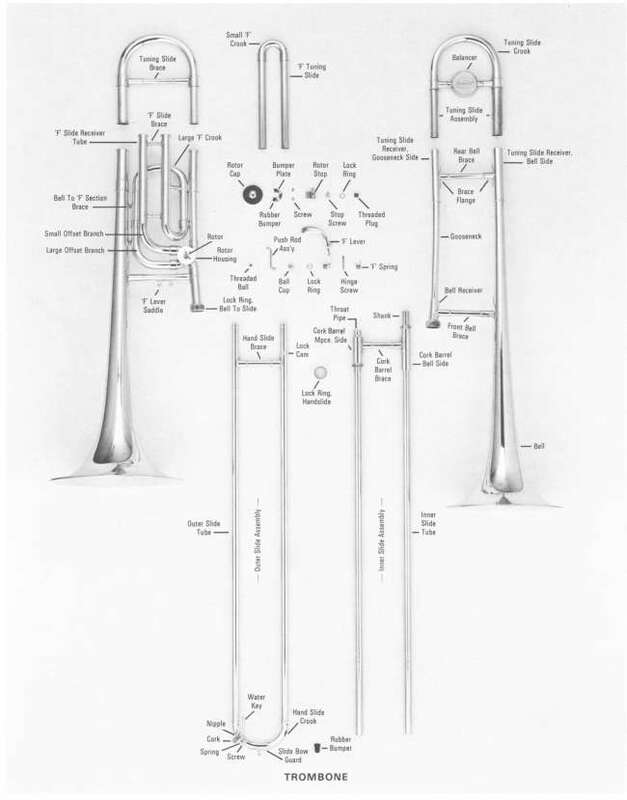 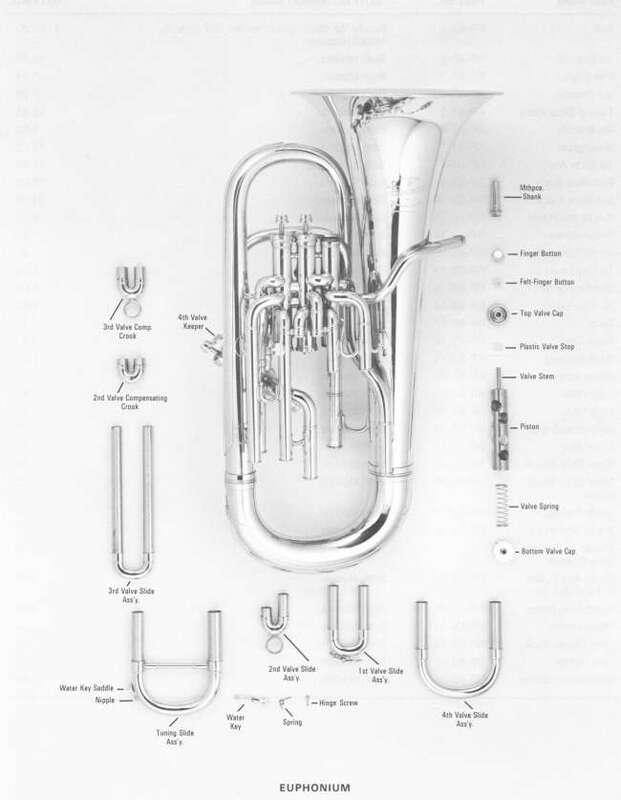 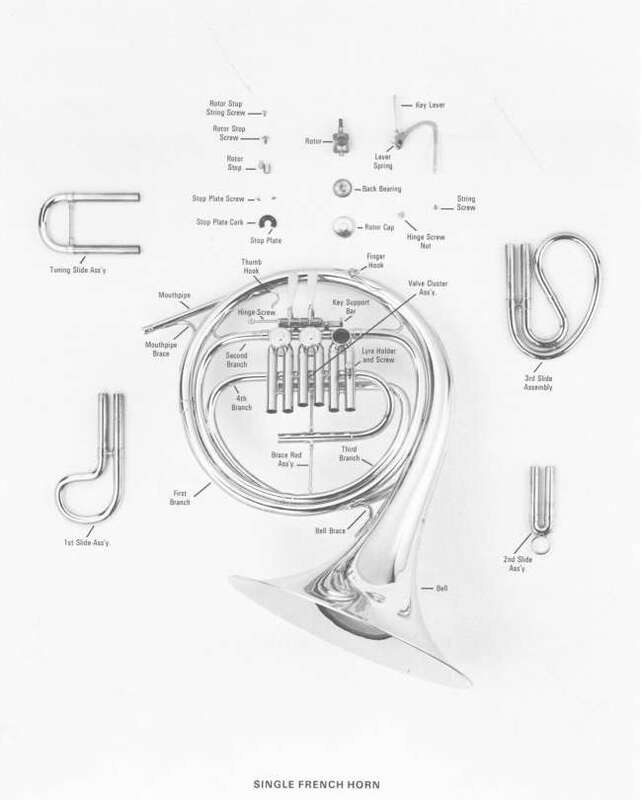 The guides below are useful aids in describing your instrument issue.